Australian Dream Weddings - Our Guarantee Australian Dream Weddings specialises in assisting couples from all over the world, dreaming of a romantic, unique and beautiful wedding in Australia. 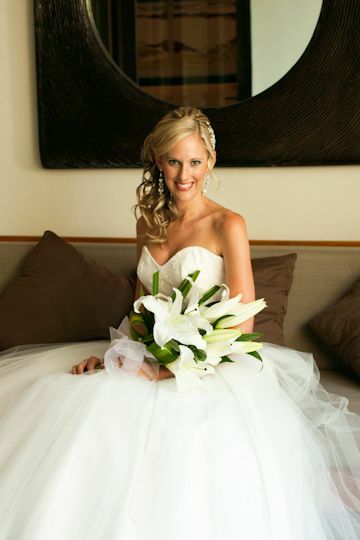 At Australian Dream Weddings we guarantee that the final wedding package we quote to you is all you pay. There are no extra (or hidden) surprise costs on your wedding day. All our staff, and wedding team are trained to ensure that everything runs smoothly on your wedding day, leading to no cost blow-outs or overtime charges on the day. We strive to ensure that you are relaxed, and stress-free on your wedding day, so that your only wedding memories are happy ones. We look forward to making your dreams come true in our wonderful wedding wonderland down under.